How do we as a community enable people with different needs to participate and engage fully in Jewish life? 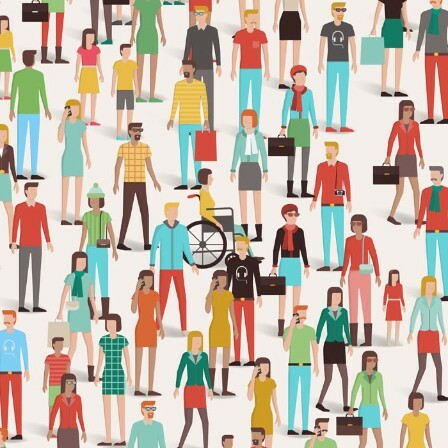 In this workshop, we’ll go beyond ramps to assess the physical and social inclusivity of our community and develop “inclusive thinking” on including persons with all abilities. Please come and help Makom become more welcoming, inclusive, and accessible, allowing all to belong and feel at home. If you need any special accommodations, please email Rabbi Aaron by Nov 27. Please note that Makom’s main space is wheelchair accessible but the washroom is down a flight of stairs. 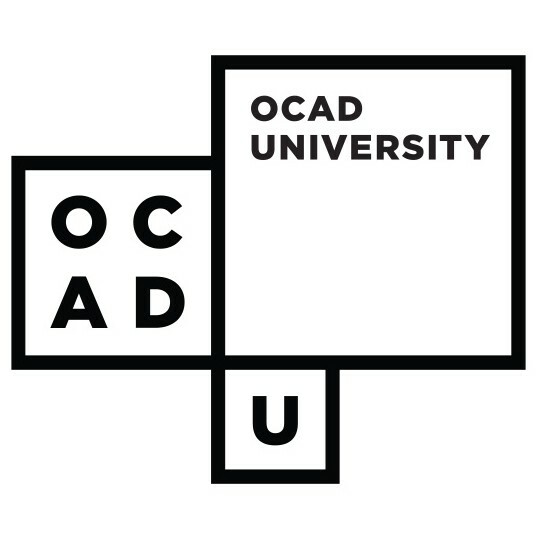 Click for more info on Our Doors Are Open, an EnAbling Change Project of OCAD University’s Inclusive Design Research Centre with the Government of Ontario.